A few seconds is all it takes for hackers to get into your networks. 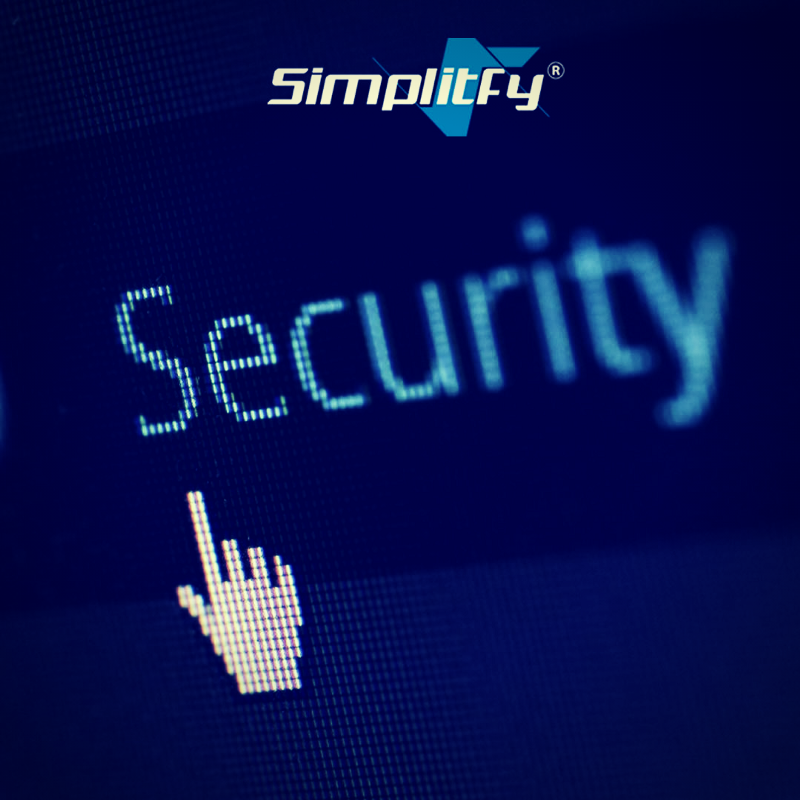 If you use wireless connections and rely on the internet for your business, it's essential that you invest time and knowledge into better security measures and protection. Here are four reasons you should prioritize network security. When you apply content filtering to protect your network, you have to upgrade your processes and way of doing things. Allowing yourself to learn how systems work and utilize cloud managed services to do a more efficient job creates a respectful environment with users that work. Increasing bandwidth will also increase productivity. You will be able to handle more data and get things done at a faster rate than ever before. But you will also need to know how to operate in such a way that you stay aware of recurring threats. Having technical support takes the burden of IT off your shoulders so that you can focus on other pending tasks. You must equip your business with security tools that are geared to protect your employees. Anyone on your team who owns or uses a corporate device could be at risk. Providing security solutions and software such as Office 365 benefits them and you by protecting your company data while safeguarding the identities of your employees. Firewalls, anti-virus software, and anti-malware protection is vital for both Windows and Apple computers. Ransomware is not just a buzzword. Dimension Data statistics say ransomware attacks worldwide rose 350 percent in 2017 alone. This year, any companies who want to thrive must not overlook data protection.